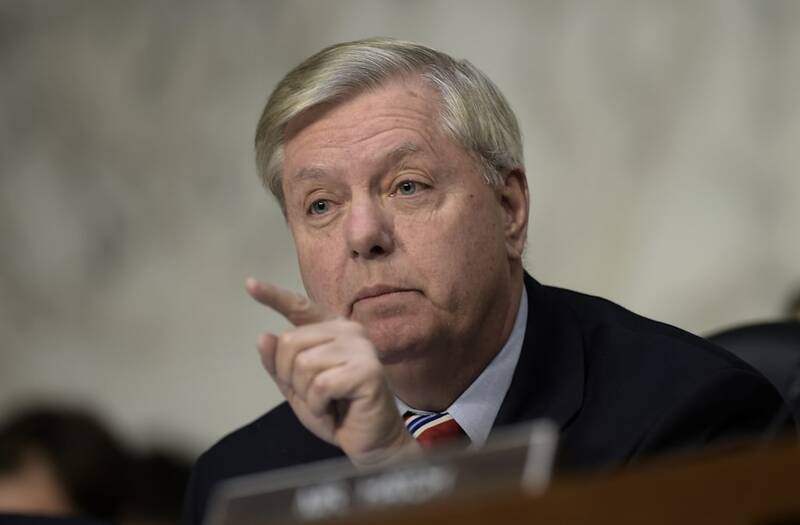 While Lindsey Graham may have become somewhat of an ally to President Trump recently, the South Carolina senator had some strong words for the president over the weekend. Senator Graham sat down with CBS' "Face the Nation" to discuss Comey's testimony and Trump's remarks about being vindicated. Graham essentially said to the president either sign an upcoming bill that will punish Russia, or you'll be "betraying democracy." "We're going to punish the Russians. Any member of the Congress who doesn't want to punish Russia for what they've done is betraying democracy," Graham said. And if the president doesn't sign this bill to punish Russia, he would be betraying democracy." He warns if Trump decides not to accept the bill his veto will be overridden.